Is Your DEF Fluid Dispenser ISO 22241 Compliant? It is important to know if your DEF fluid dispenser is compliant with the correct standards. In today's market there are a large range of brands to choose from. 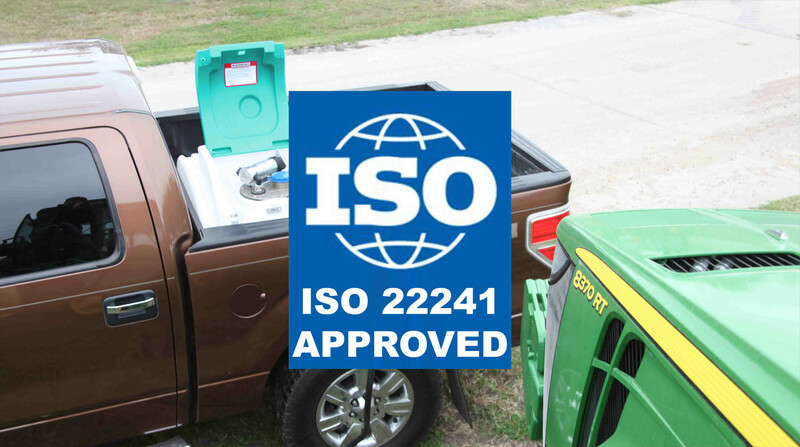 However, to be certain you make the right decision you must discover which DEF fluid dispenser complies with ISO 22241. This standard will ensure your equipments engine is stays safe from harm and impure diesel exhaust fluid. If you are about to purchase a DEF dispenser to refill your machinery, this article will help you. 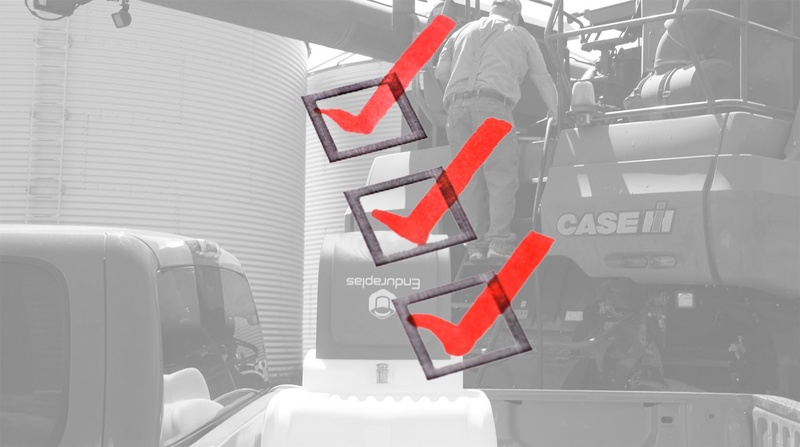 After many years of research and speaking to farmers and construction workers, we have identified 3 important features that you must have on your DEF refueling equipment. This 3-point checklist will help you to quickly understand what is important to ensure you manage your diesel exhaust fluid correctly. Sign up to our blog to learn the best answers to popular questions about Refueling!